Product prices and availability are accurate as of 2019-04-19 15:46:22 UTC and are subject to change. Any price and availability information displayed on http://www.amazon.com/ at the time of purchase will apply to the purchase of this product. 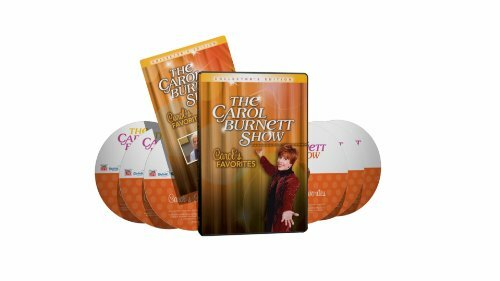 The Carol Burnett Show is one of the most popular and beloved shows in the history of television and it is now available on DVD to all audiences for the very first time. Starting in 1967 and continuing for 11 straight years, The Carol Burnett Show was the ultimate variety show with music, acting, larger-than-life guest stars, and, of course, comedy... sketches, jokes and parodies that are as funny now as they were 40 years ago. All the episodes in the DVD collections were personally chosen by Carol, and all DVDs feature full, unedited episodes as they originally aired on television. 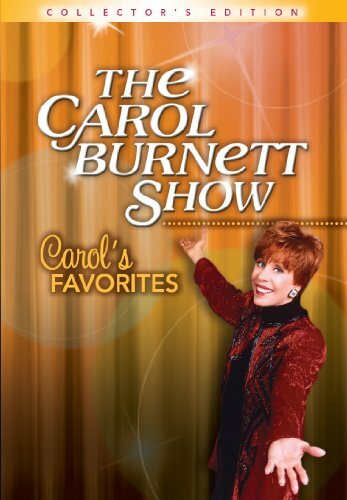 If you were around a television set in the 1960s and '70s, you were probably a fan of Carol Burnett, whose I'll-do-anything comedic attack made her the essential link between Lucille Ball and every comedienne who ever found success on Saturday Night Live, from Gilda Radner to Tina Fey. 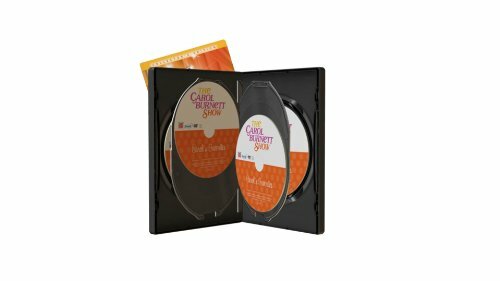 Burnett's variety show ran from 1967 to 1978 and produced 278 episodes, so this six-disc selection is only the tip of the iceberg. 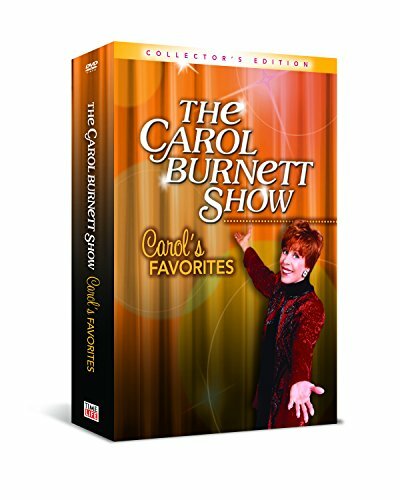 It's subtitled Carol's Favorites and features 16 episodes in full, lending a representative taste of the show's wacky vibe. Certain legendary sketches had to be included, including "Went with the Wind," a send-up of Gone with the Wind that had Carol making one of the great walk-on sight gags in the history of television. Among the other movie parodies, a spoof of the Airport series of airborne disaster pictures is especially good at skewering the clichés of the genre. The guest stars are a collection of '70s TV faces: Dinah Shore, Roddy McDowall, Betty White, and Carol's favorites Jim Nabors and Ken Berry. A few are unexpected--Maggie Smith and Joanne Woodward, for instance--and there's a memorable appearance by the Jackson 5 during which a sketch is interrupted by a mild earthquake (the cameras keep running and Burnett ad-libs like a master). You'll also see some installments of "The Family," the ongoing sketch that, at its best, walked an interesting line between hilarity and quiet (or loud) desperation. The time-capsule aspects that really date the show are the famously crazy costumes by Bob Mackie and the old-school variety-show musical numbers, some of which have a sincerity that was already unfashionable by 1974--although it should be noted that a musical spoof of "Little Red Riding Hood," performed in Spanish by a supposed Mexican troupe, is a surreal exercise that predicts a later kind of conceptual comedy. Burnett's talents extend to her weekly improvs with the audience, and the comedy gold mined by Harvey Korman and Tim Conway remains glittering.